Flat feet in children can result in excessive forces been placed on the feet, heels, ankles, knees, hips and lower back. There are degrees of normal pronation or flattening of the feet and there are cases of excessive pronation, if unsure, it is always best to have it assessed. If the feet are excessively flat it can affect posture and result in general fatigue as the muscles in the feet and legs compensate for poor posture in the feet. Growing pains should not be sever and should not cause a child to cry at night. If this is happening then there is usually a reason. 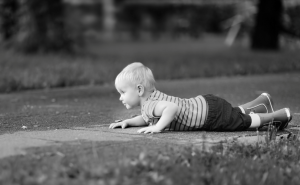 Excessive tripping and falling might mean that your child simply needs some specific strengthening exercises. In some cases they might need support in their shoes or some stretches to lengthen those muscles that are too tight. 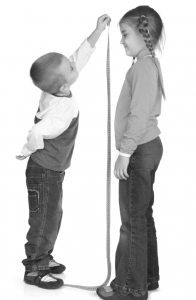 Having an assessment is a good idea if you are concerned or if they trip and fall more than other kids their age. There are a number of different causes for pigeon toeing and it is always best to have it assessed. Some forms of pigeon toeing require treatment, others do not. It might be stretching, strengthening or a small insert that goes in the shoe, it might require a combination of different treatments. Like pigeon toeing, there can be a number of different causes of out toeing. Some forms of out toeing require treatment. 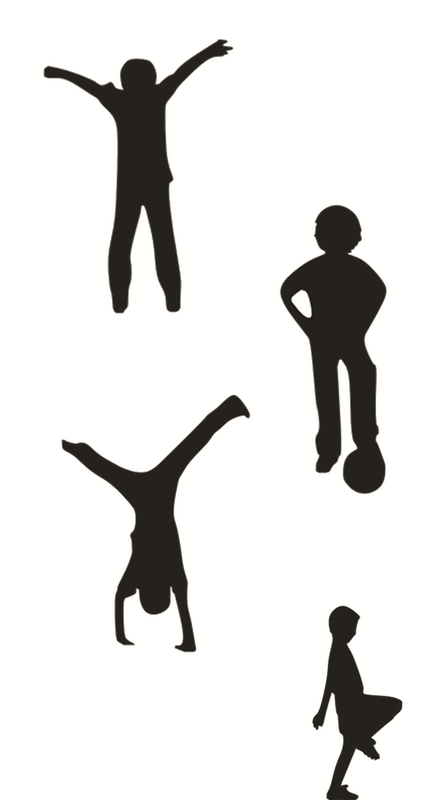 Knee and hip positioning in children can be their genetic makeup and can change in growing children, however knock knees can also be caused by poor lower limb posture. Severs Disease is also known as calcaneal apophysitis. Micro trauma occurs where the Achilles tendon attaches to the growth plate of the heel. It normally occurs in children between the ages of 8 and 14. A combination of growing, being active and poor foot alignment is often cause. There is much we can do to stop this pain and prevent further injury to the growth plate. Osgood Schlatters disease is similar to Severs disease however is occurs just below the knee where the quadriceps tendon attaches to the tibia (shin bone). 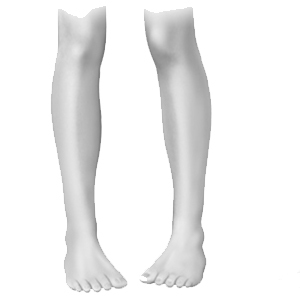 It is most common in growing children aged between 10 and 16 and in severe cases the growth plate can detach from the shin bone. 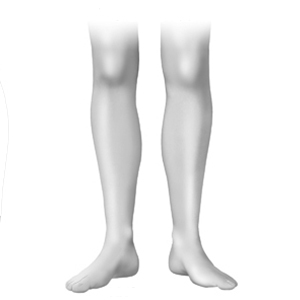 It is caused by a combination of growing rapidly, being active and mal-alignment of the lower limb. Stretching is important as is addressing any lower limb anomalies. We can assess and treat this for you.